Tile Power Forster and Taree are a team of professionals dedicated to provide clients with the best available materials for their individual requirements. Tile Power Forster and Taree’s aim is to provide superior quality service and materials of the most up-to-date design, colours and textures to fulfill our client’s needs. Floor and wall tiles, natural stone, fittings and tools are all on display 6 days a week in our large modern showrooms. Come and see how we can design, install or supply all of your tiling requirements. K.I. Tiles Pty Ltd was founded in 1970 offering the Mid North Coast the service of supply or supply and fix ceramic wall and floor tiles. 1972 saw the commencement of our waterproofing service, expansion and construction jointing. In 1988 K.I. Tiles Pty Ltd joined the powerful member owned tile retailing group known as Tile Power. Today the Tile Power Group has become the largest independent tile retailing group in Australia with a combined member turnover of over $50 million. Our strong import purchasing programme, as well as domestic sourcing, enables Tile power to offer an extensive range of exclusive floor and wall tiles. 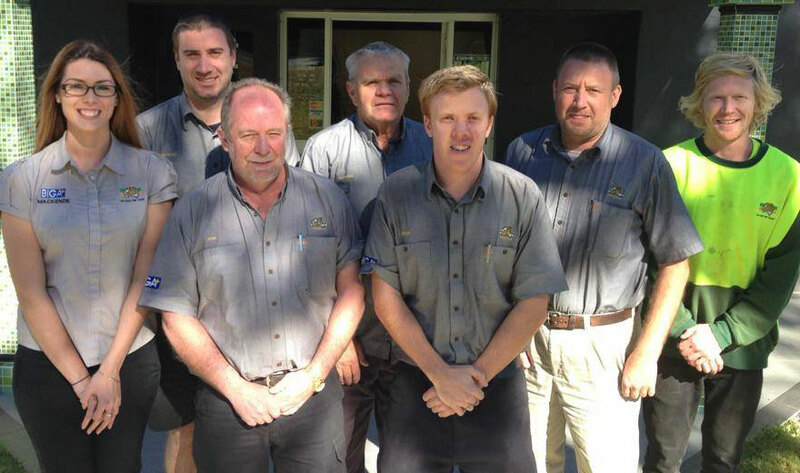 Tile Power Forster and Taree are committed to offering you excellent service. COMPANY NAME: K.I. Tiles Pty. Ltd.